If everyone… everyone on this planet felt truly loved, truly loved, and all of their essential human needs were met, as in shelter, food, and sufficient clothing, and the power/greed/unbalanced ego system folded, what an amazing world this would be. The violence would disappear in short order. This is my vision … This is Earth Mother’s plan … to help all know that they are loved. Even if they feel unloved by their partners, their families, their co-workers, that they come to know they are deeply connected with the Divine, and truly experience that Love. Each and every day. It is possible. It is very possible. We will get to that point. It’s just a bit bumpy right now. Too many people don’t love themselves enough thanks to our cultural conditioning and centuries of a system that promotes competition, fear and not compassion. The world is shifting… The Compassion, the Sacred Feminine is emerging more and more. What will you do today? Will you find the path of forgiveness and compassion? Or will you promote more fear and separation? 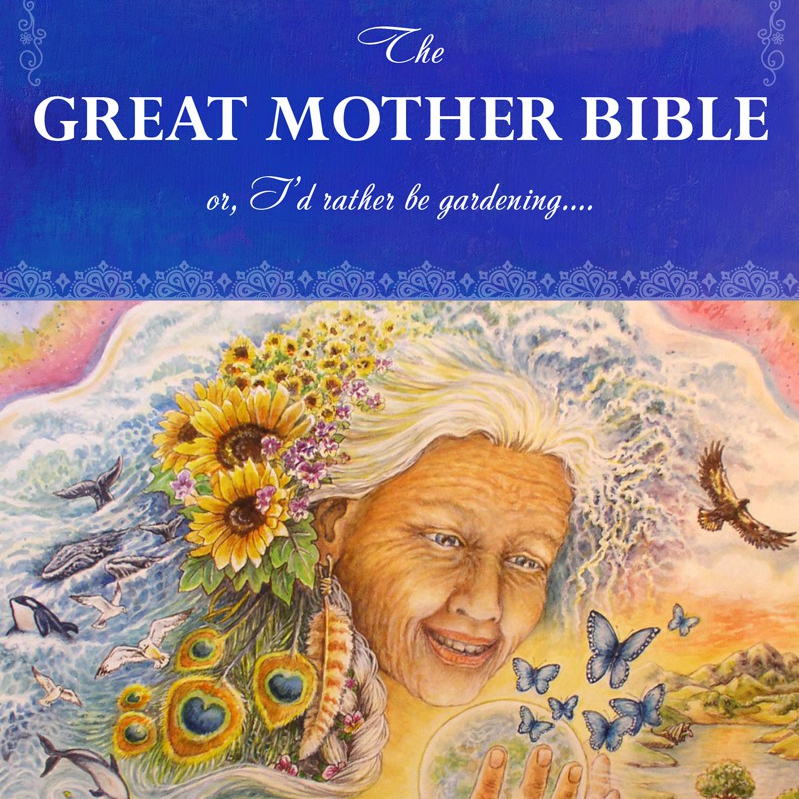 The Great Divine Mother and Divine Father, Earth Mother and other beautiful spiritual beings await you… with more Love than you can ever imagine. Ever imagine.